Hamilton Health Sciences operates four emergency departments and one urgent care centre in Hamilton and Grimsby, including one emergency department for kids only. 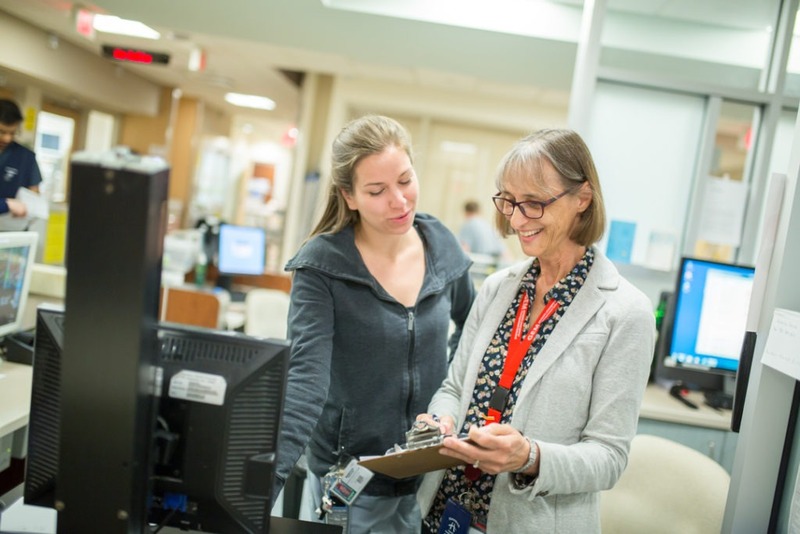 As the regional centre for trauma, cardiac, stroke, burn and children’s health care, our emergency teams care for some of the sickest patients in Central South Ontario. Our Hamilton General Hospital and Juravinski Hospital and Cancer Centre emergency departments also offer specialized care for patients requiring medical treatment as a result of sexual assault or domestic violence.